Central Congregational Churchis a historic church building at 1530 N. Carroll in Dallas, Texas. The late Gothic Revival church building was constructed in 1920 for the Central Congregational Church congregation before it moved to another location. The building was added to the National Register of Historic Places in 1995. 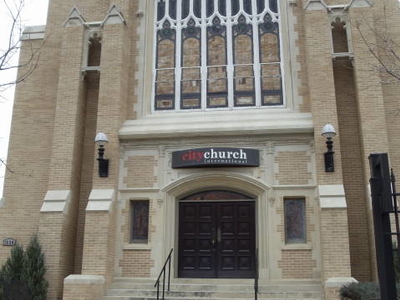 The building is now home to City Church International. Here's the our members favorite photos of "Churches in Dallas". Upload your photo of Central Congregational Church!